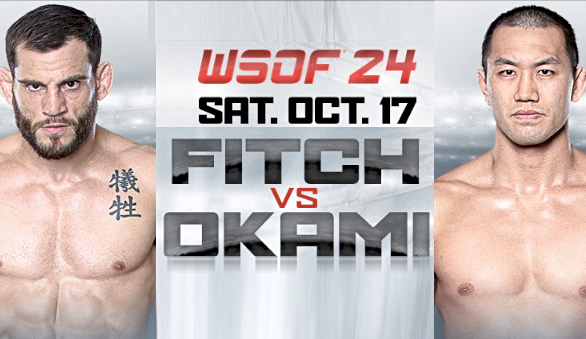 At WSOF 9 we saw two new champions crowned. 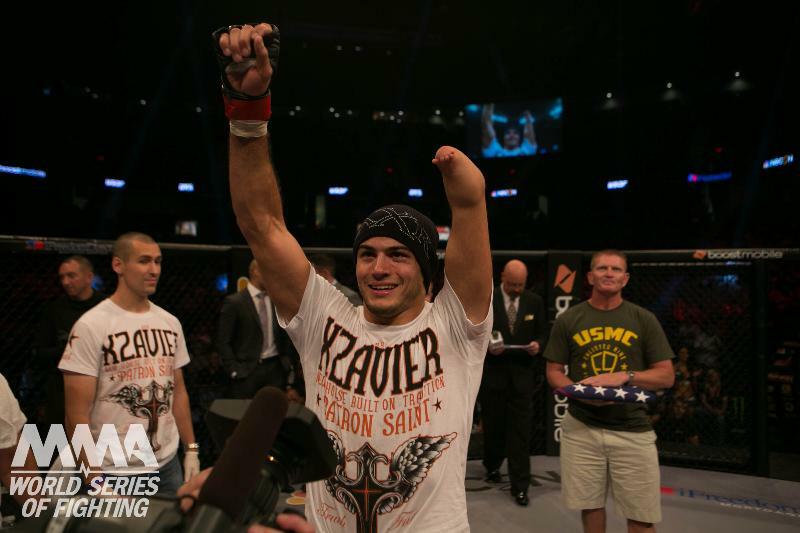 Marlon Moraes defeated Josh Rettinghouse to win the Bantamweight title, while Rousimar Palhares quickly submitted Steve Carl to win the Welterweight strap. 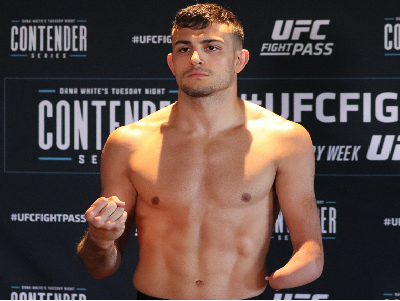 World Series of Fighting lightweight Nick Newell recently received his black-belt in Brazilian Jiu-Jitsu under Andrew Calandrelli at Ultimate MMA in New Haven. 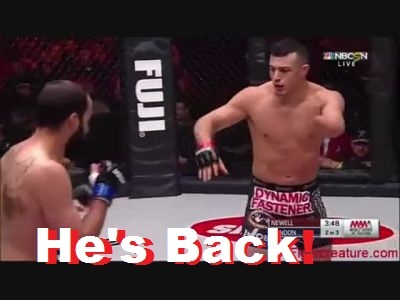 Newell has jumped out to a perfect 11-0 record and will challenge Justin Gaethje for his WSOF lightweight title later this year. 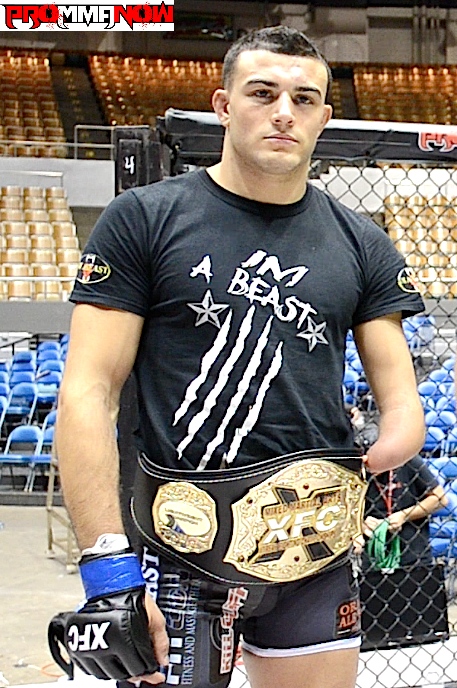 Newell is the former XFC champion. 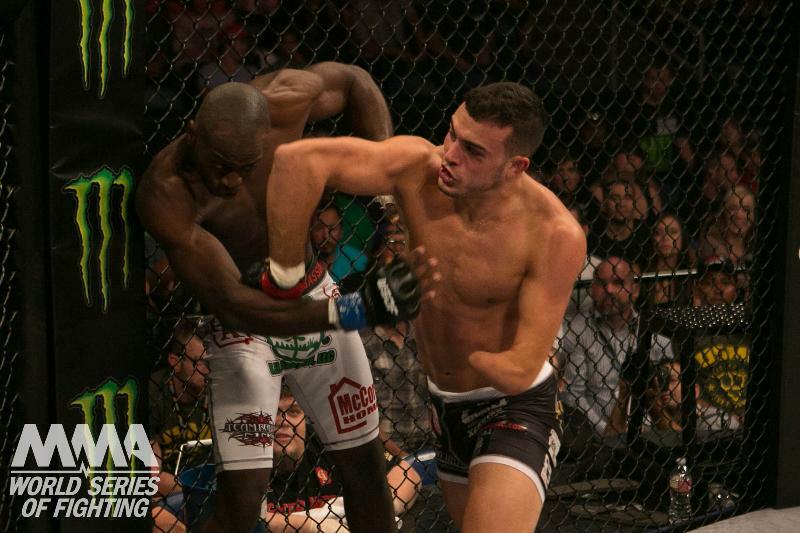 Former XFC lightweight champ and current WSOF 155 pound star Nick Newell is next in line for the belt. 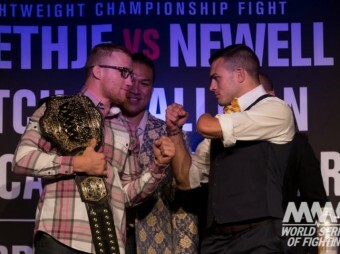 After WSOF 8, matchmaker Ali Abdelaziz announced that Justin Gaethje’s first defense would be against Newell.